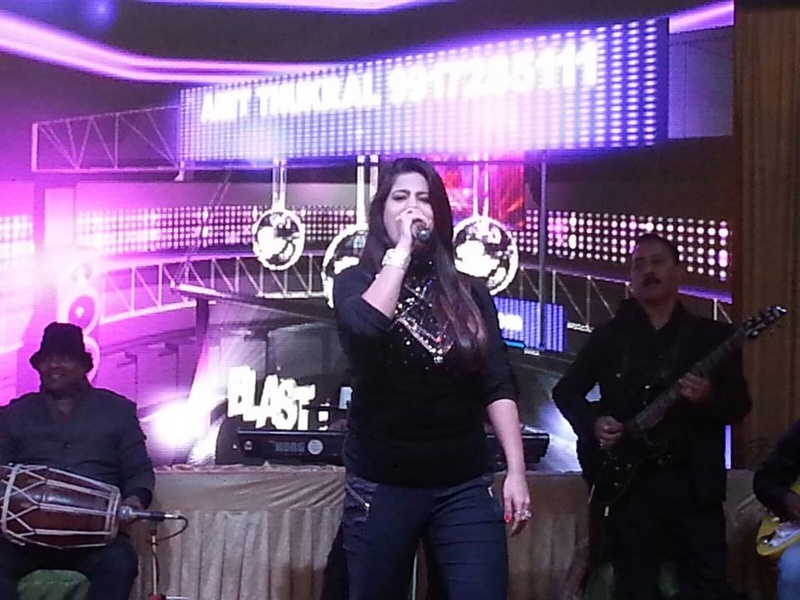 Nidhi Kohli is a Delhi based singer who is known for her melodious voice all over India. 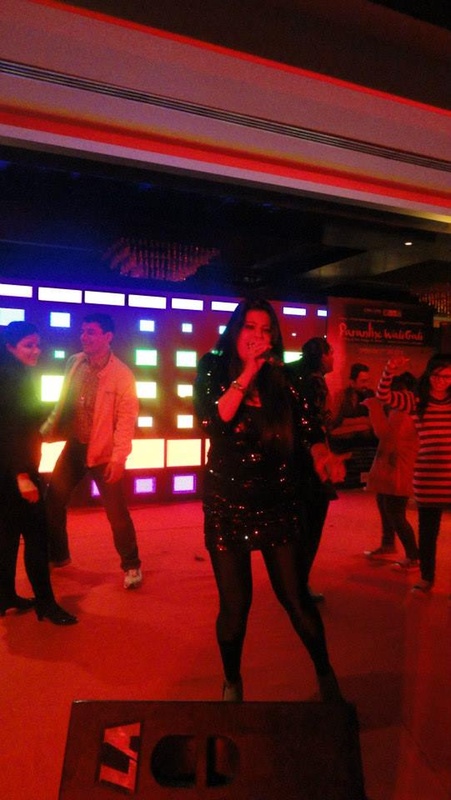 With many accolades on her name, Nidhi is a known star who can turn any event to a much enjoyed ceremony. 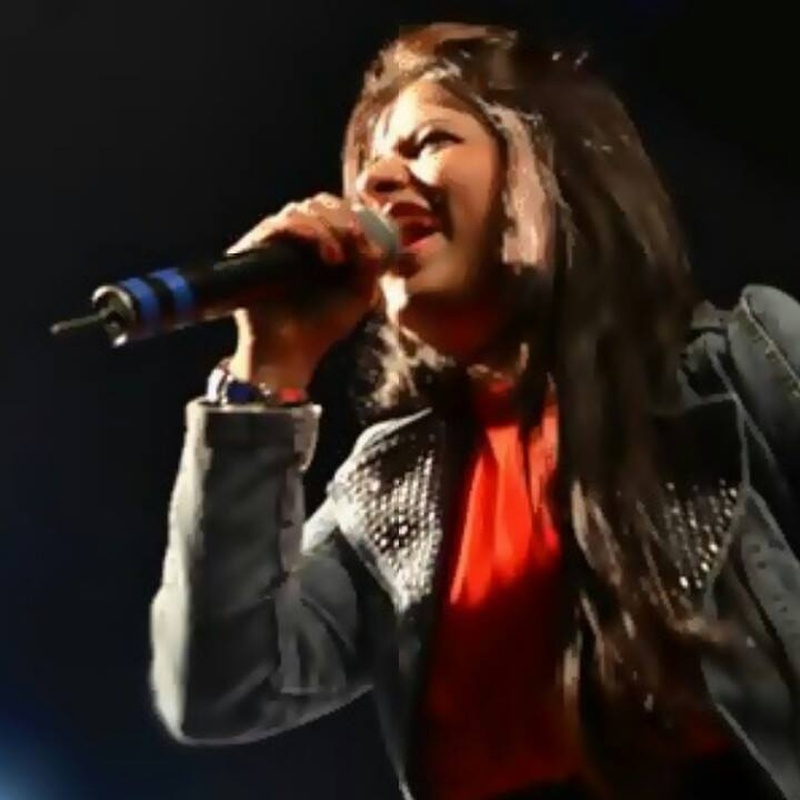 With a beautiful voice, Nidhi sings in different genres like POP, classical and can make even the elders groove on her beat. She is the best choice if you want someone who can add that energy to the event that will make the event more lively! 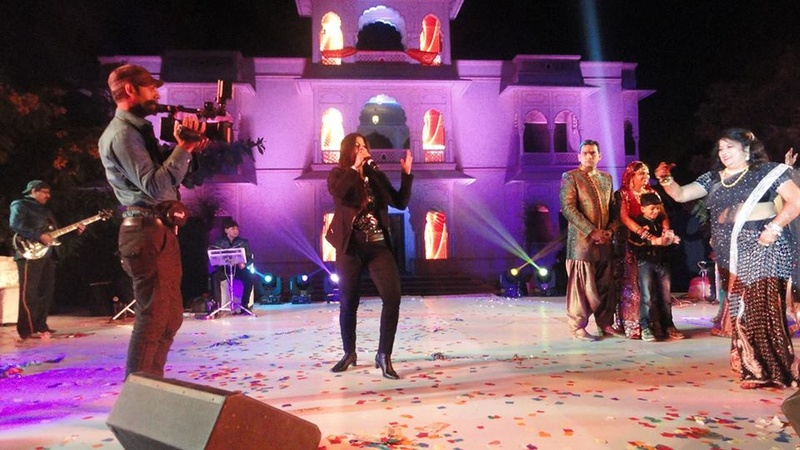 Nidhi Kohli is a wedding entertainers orchestra based out of Delhi . Nidhi Kohli's telephone number is 76-66-77-88-99, Nidhi Kohli website address is http://nidhikohli.co.in/, Facebook page is Nidhi Kohli and address is New Delhi, Delhi, India. Nidhi Kohli is mainly known for Entertainment Services. In terms of pricing Nidhi Kohli offers various packages starting at Rs 125000/-. There are 1 albums here at Weddingz -- suggest you have a look. Call weddingz.in to book Nidhi Kohli at guaranteed prices and with peace of mind.